There are many different otoscopes on the market today. Traditionally the otoscope brands were Welch Allyn and Heine and these two brands have devised a few characteristics unique to them. One of the differences is the disposable specula used by each. Typically other otoscopes will use either Welch Allyn compatible or Heine compatible disposable specula. Before purchasing disposable specula, it is a good idea to have a good look at the disposable specula you are already using. Even if you do not know which type of specula you have, you can compare the specula to the photos below to determine if the specula available at Aussie Otoscope are compatible with your otoscope. If, of course, you have purchased your otoscope from our website (very wise choice, indeed!) 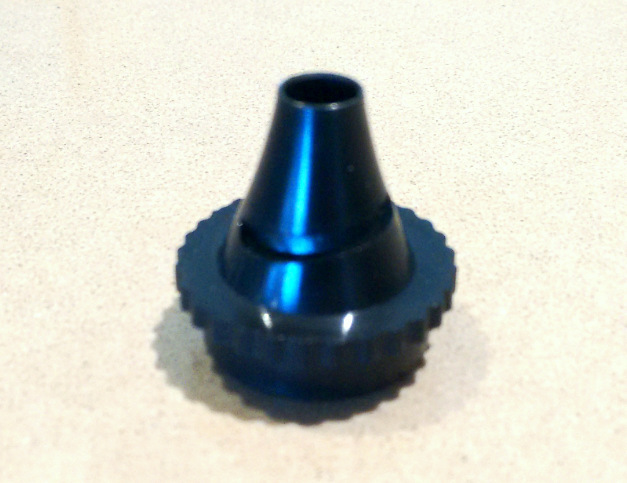 you are assured that the specula you purchase here will be compatible with your otoscope. Aussie Otoscope supplies disposable specula that are Welch Allyn compatible. Our disposable specula will fit MOST of the Welch Allyn diagnostic otoscopes. (The Welch Allyn Macroview and the Welch Allyn Pocketview Plus are exceptions we know of. 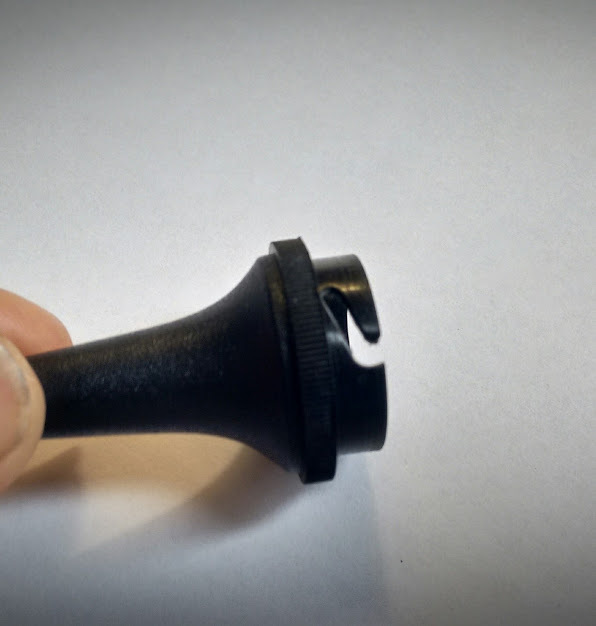 The Pocketview Plus has the same groove in the nose; however the otoscope head is smaller and therefore requires a smaller specula) The Pocketview, however, is compatible with the disposable specula we provide here. 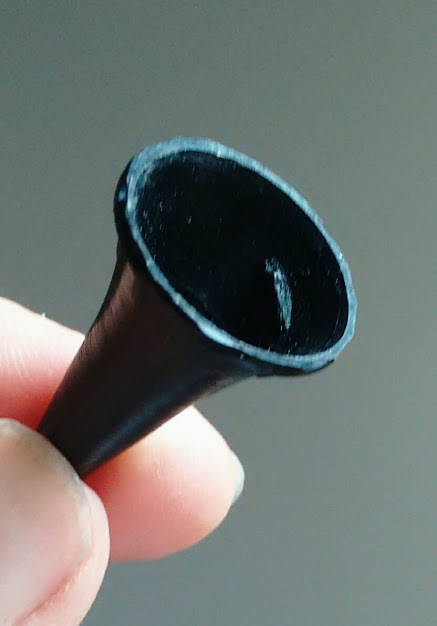 If you have a look at the disposable specula below, you will see a notch on the inside of the specula which slides into the groove in the head of the otoscope, holding it in place. 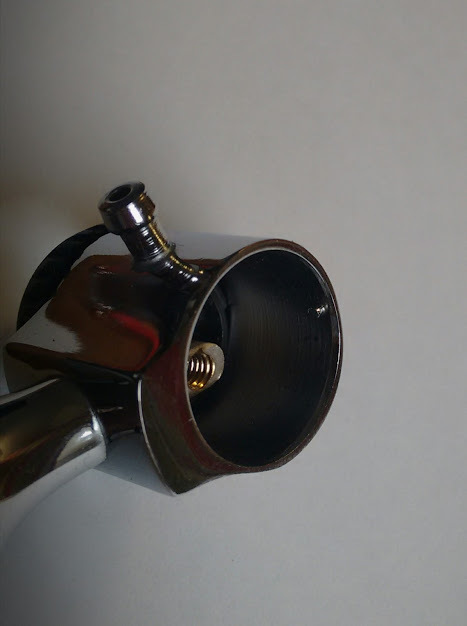 You would place the specula on the “nose” of the otoscope head and twist clockwise thus letting the bump of the specula engage with the groove of the otoscope head, keeping it in place. The Heine brand of specula does not have this inside notch. Ready to Purchase Disposable Specula? Ready to Purchase an Otoscope? You may own an otoscope which came with re-usable specula. 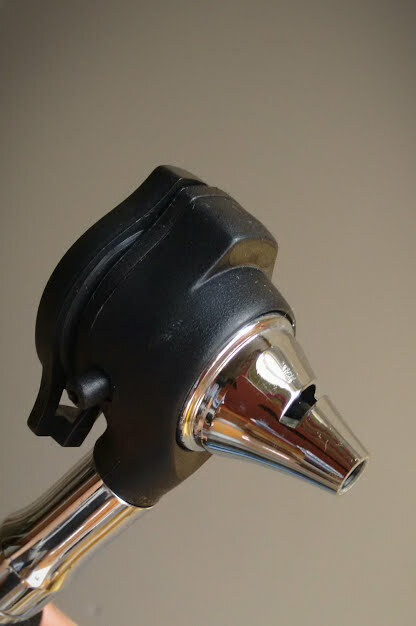 The head of that otoscope might look like the one below. It has re-usable specula with a notch on the inside lip of the specula which engages with the peg on the inside of the otoscope head. 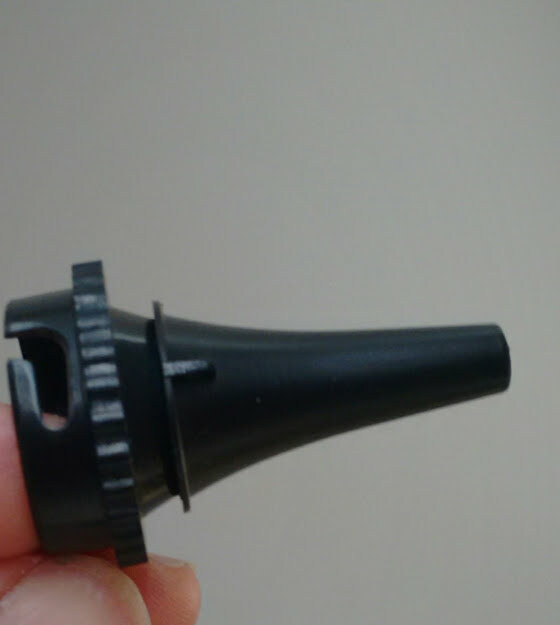 The Oz Diagnostic 3.5V Otoscope uses the peg for connecting the disposable specula. This otoscope is well made and durable and priced to make it affordable for Medical Centres, Students and Home Users alike. Aussie Otoscope has been providing a great range of Otoscopes to the Australian Market since 2007. Ready to Purchase an Otoscope? These re-usable specula do not have the necessary groove on the nose to hold in place a disposable specula. Fear not, however, there is a Disposable specula adaptor with the necessary groove with which to attach the disposable specula! If your otoscope did not come with one, you can purchase one here. Buy Adaptor here with disposable specula attached. If you have a question or a comment, please use the form below and our support team will do it's best to be of assistance.